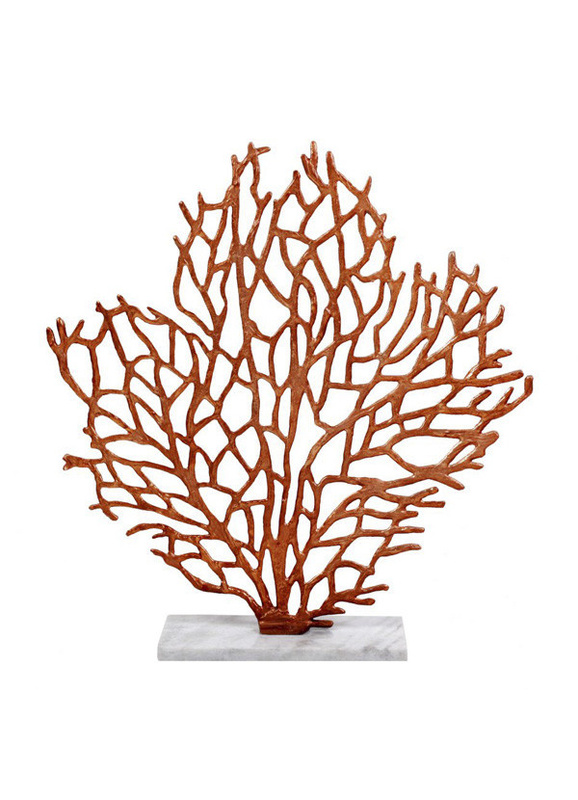 This bronze-finished, aluminum table sculpture resembles an elegant coral plant. 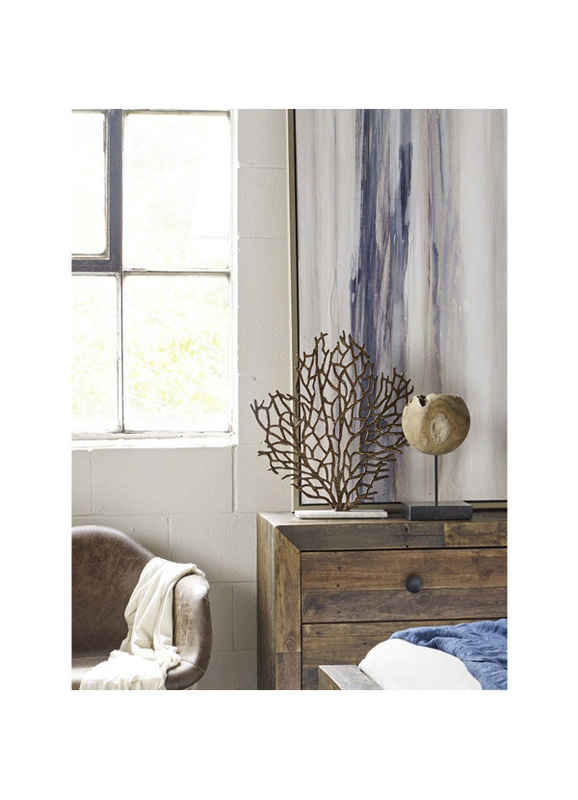 Firmly held in place with a solid marble base. Wonderful table top décor.